Do you wish to view our website in your own language? You can now do so by selecting the desired language from the dropdown below. If you wish to see any additional languages offered, contact us to let us know! Get the Newsmax App today! 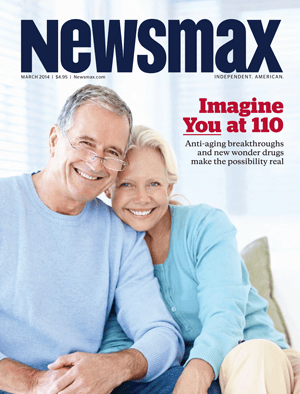 Now you can watch Newsmax TV and access our articles directly from your mobile device! We are all familiar with the words of the great Benjamin Franklin: "A Penny Saved is a Penny Earned." But in today's times, a penny saved can be a penny lost if you don't know where to place it properly. So what do you do? You put Benjamin Franklin in your corner. His investment methods are the backbone of the Franklin Prosperity Report. Contributors to this newsletter scour information from the world's best experts to find out how you can save more money and reveal loopholes to increase your wealth.